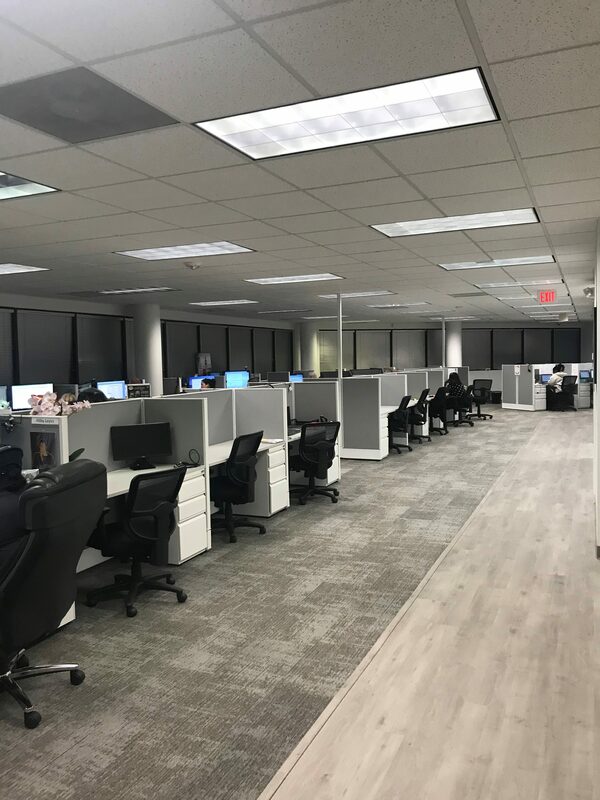 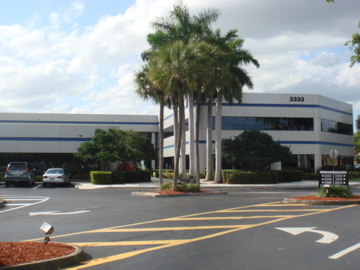 The Exchange is a 174,473 sf, 6-building Office Park Condominium consisting of two single-story and four two-story office buildings in the prestigious Cypress Creek office market. 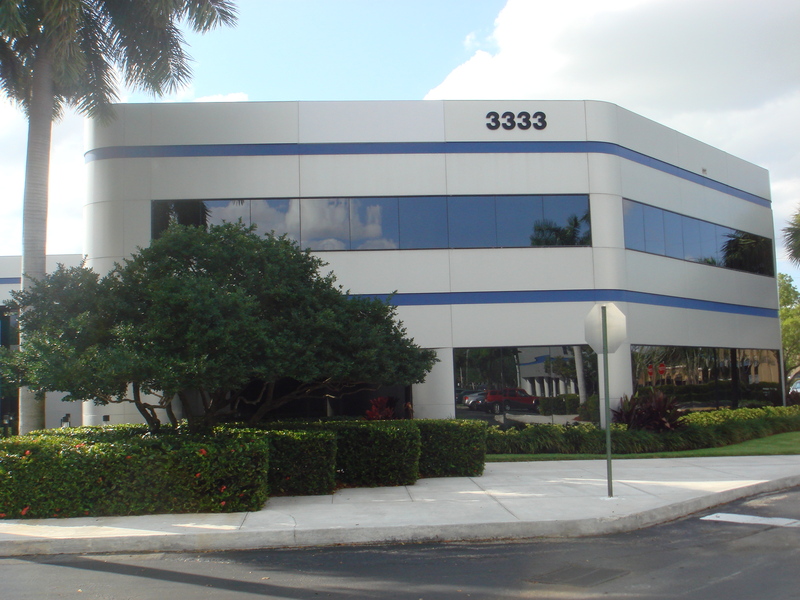 The building’s strategic location allows tenants to capitalize on South Florida’s regional population base of over 6 million people. 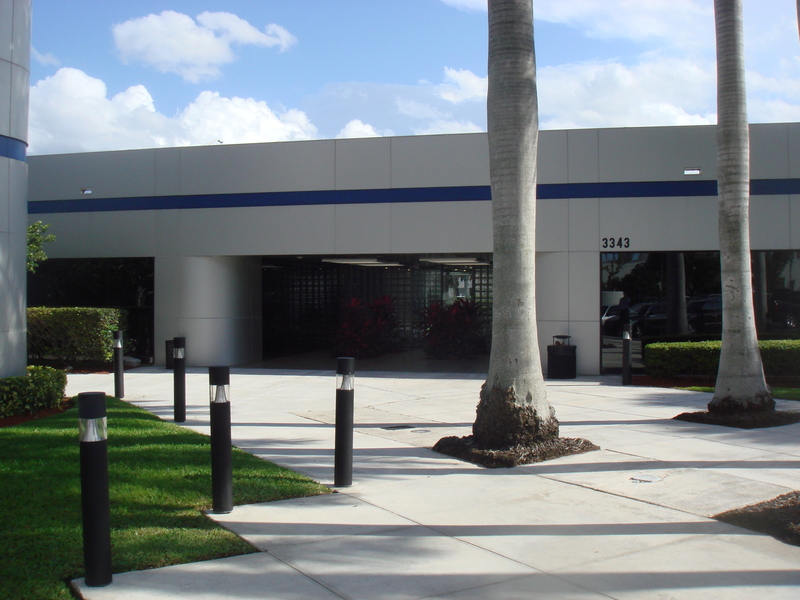 Sufficient on-site parking allows for a parking ratio of 4.1/1000. 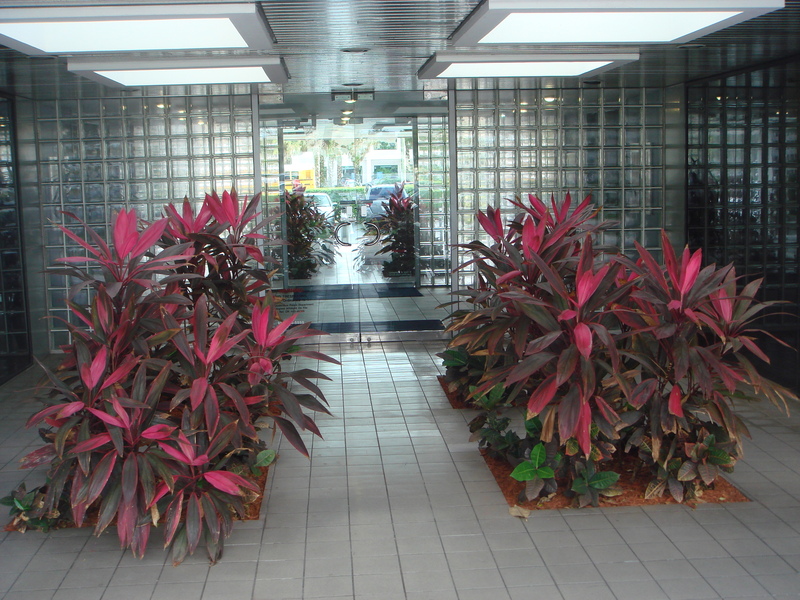 Office condominium owners appreciate the contemporary architecture, “park-like” environment, and the tropical landscape surrounding the office park. 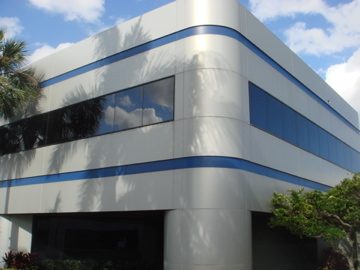 Suites are separately metered with tenant controlled multi-zoned HVAC systems. 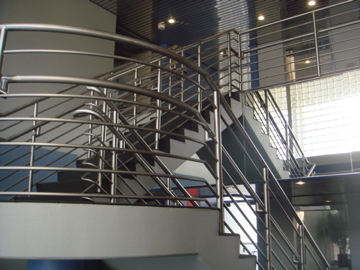 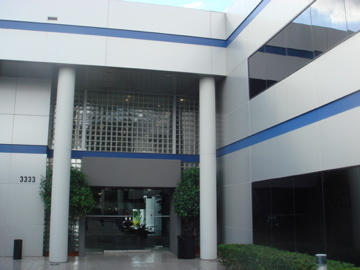 The property features an efficient and safe card access security system. 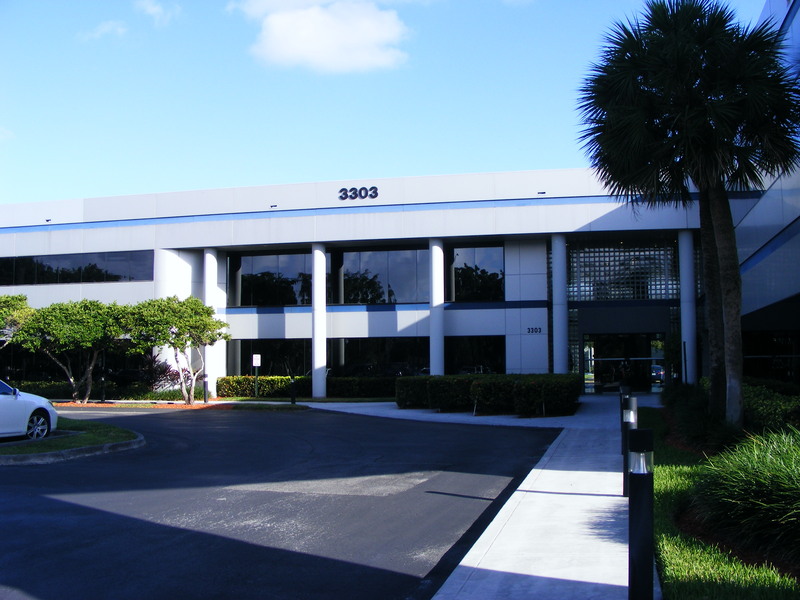 Close proximity to both the Florida Turnpike and Interstate 95 facilitates favorable commuting opportunities for employees and clients. 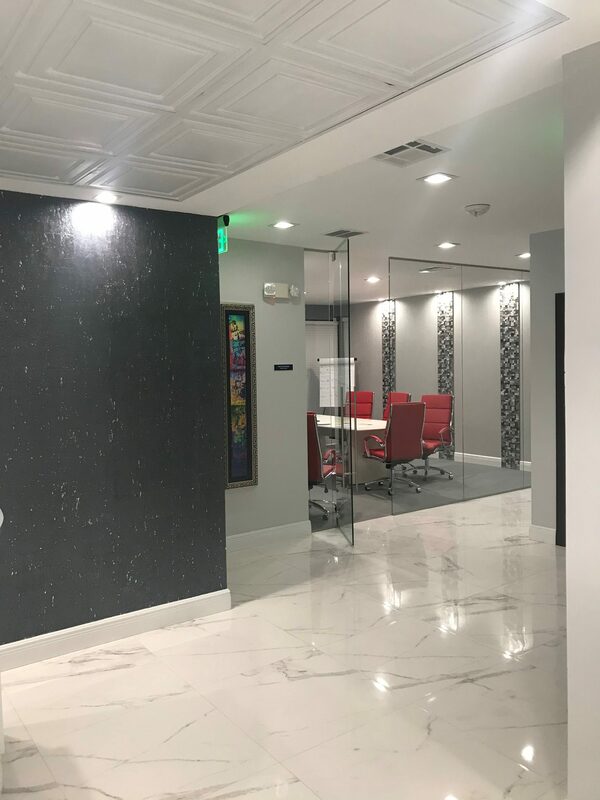 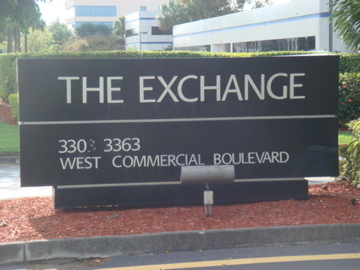 The Exchange Office Condominium Complex is located at the northwest corner of Commercial Boulevard and NW 33rd Avenue in Fort Lauderdale. 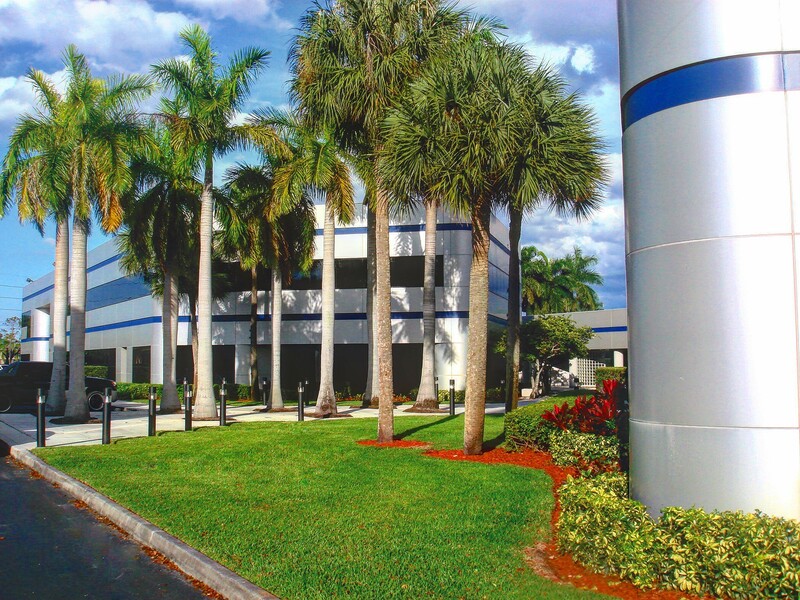 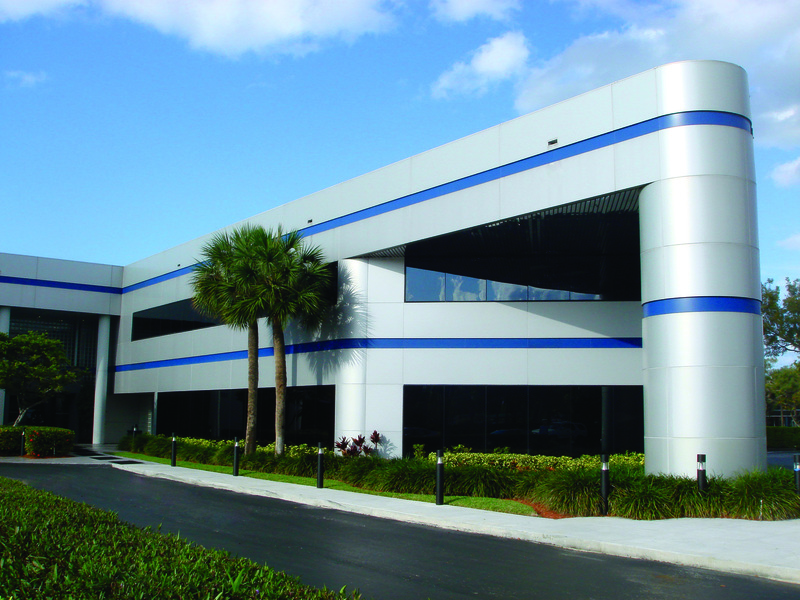 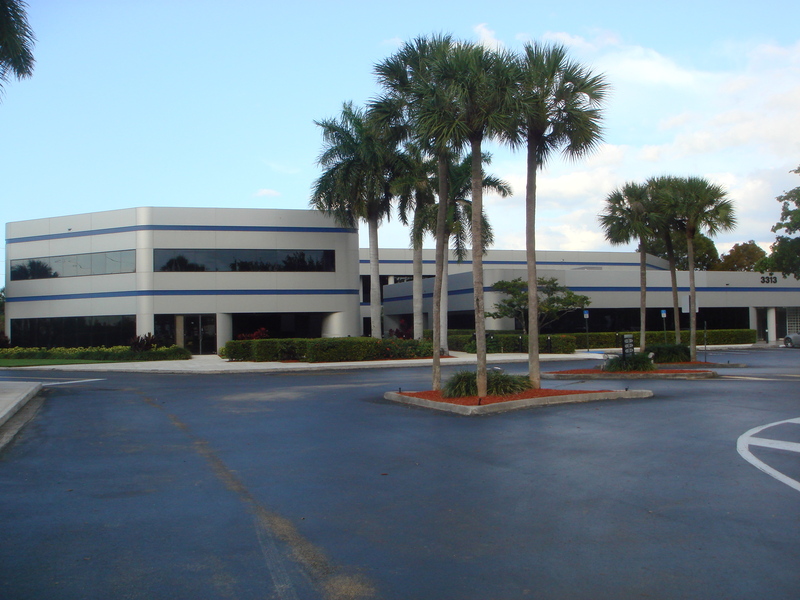 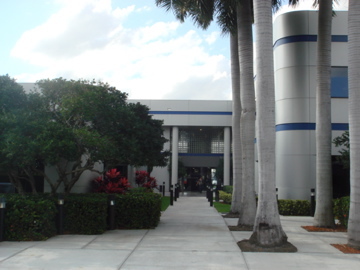 The property is located at the entrance of the Fort Lauderdale Commerce Center, approximately 1 mile east of the Florida Turnpike, 2.5 miles west of I-95.